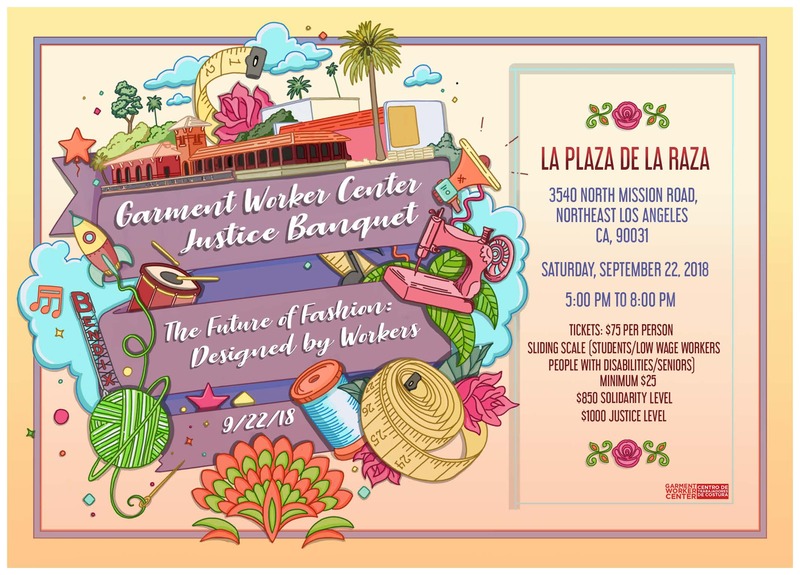 The Garment Worker Center (GWC) is a 501(c) (3) worker rights organization whose mission is to organize low-wage garment workers in Los Angeles in the fight for social and economic justice. GWC was founded in 2001. The idea to create a Garment Worker Center had its genesis during the infamous Thai garment worker slave case in El Monte California. Dozens of workers had been trafficked from Thailand and imprisoned in an apartment building made into a makeshift factory. When the workers were found, there was no organization that focused on garment workers. 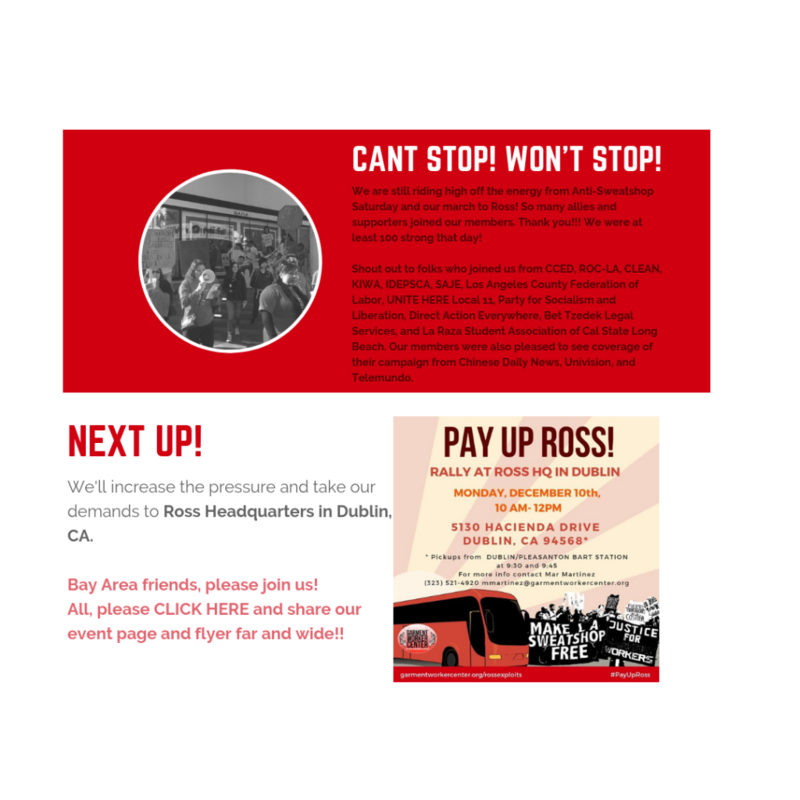 Instead, a group of immigrant rights organizations and worker advocates came together to assist the workers – the Thai Community Development Center, Asian Pacific American Legal Center, Coalition for Humane Immigrant Rights Los Angeles, Korean Immigrant Worker Advocates and UNITE. After the El Monte workers won their campaign, the coalition moved forward to establish the GWC. 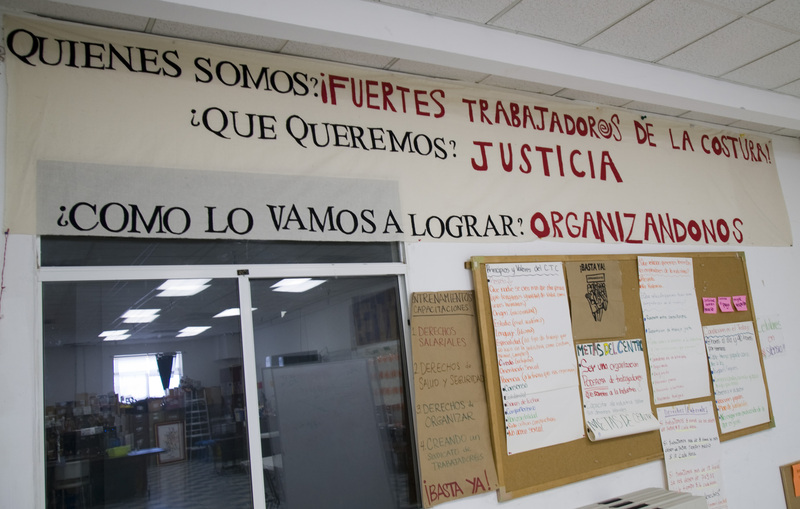 Since its inception, the GWC has established itself as a leader in low-wage worker organizing. We are the only center in Los Angeles, and the state, dedicated entirely to garment worker issues. We strive to provide a space where workers are empowered to organize collectively toward just working conditions in the garment industry.